Mcrobert's Arsenal are in pole position for Champions League Qualification. This will secure them Champions League Qualification for next year. The Gunners have been firing on all cylinders of late putting numerous goals past opposition. After Arsenals unbelievable run via finding a tactic that actually works, Arsenal have successfully snatched fourth spot from Watford, qualifying for the Champions League next year. Manchester City won their first title under Guardiola with a final point tally of 91, not too dissimilar to the 17/18 season. With the Summer Transfer window coming up, I think its time to offload Wilshere to Man City for hopefully a respectable 40 Million. Ideally I would like to sell Ozil also, replacing him with a world class Coutinho type midfielder, capable of both scoring and creating. If I could go back in time I would certainly have not purchased Mariano as he hasn't really set the world alight. Scoring on his debut was perhaps his highlight of 2018. 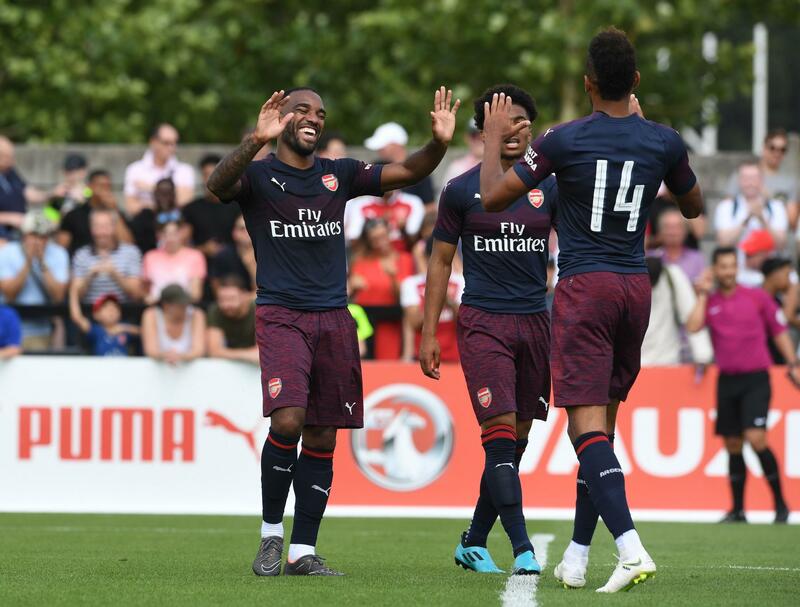 McRoberts Arsenal looked clinical in their first Pre Season match against regular affiliate Boreham Wood. Mariano scored 6 in an 11-0 thrashing with Aubameyang producing 7 assists after now being preffered on the right wing. So we come to another Summer Transfer Window. This is where we expect the biggest of teams (Who want to win trophies) to strengthen. Arsenal have been guilty of relying to much on dead weight such as your Justin Hoyte's and Jeremie Aliadiere's etc. When you look at past Premier League winners, they had an abundance of both experience and youth. They knew when to give the youngsters the opportunity and when to utilize their world class players which could provide the experience required to deliver the results. To me, I'd like to use both Jose Mourinho's Chelsea from 2005 onwards and Sir Alex Fergusons Manchester Utd team from 2007 as examples. As you will remember, both squads demonstrated great depth with a mixture of experience and youth. Mourinho's Chelsea included both Asier Del Horno and Wayne Bridge at left back. They also had 3 strikers upfront including Eiður Guðjohnsen, Hernan Crespo and Didier Drogba. Jose was spoilt for choice at times with having to keep J.Cole, Arjen Robben,S.Wright-Phillips and Damien Duff all happy. Sir Alex's Utd also had numerous cover in all positions with a fierce upfront including Ronaldo,Tevez,Rooney & Dimitar Berbatov. So we now have plenty of depth in terms of attackers. The only position I am looking to improve is the Attacking Midfield position. I have come to the decision of signing both Francisco Geraldes and Andre Horta on a free. Unfortauntely, despite securing Champions League Antoine Greizman still has no interest in joining us. I think therefore this is going to be a huge seasons for the Gunners in terms of proving themselves worthy enough to play amongst the bg boys once again. 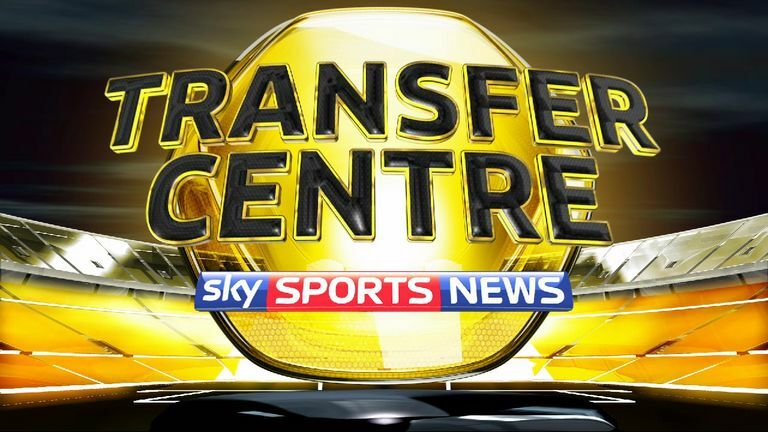 Sky Sports understands Arsenal are set to offload playmaker Jack Wilshere. Jack Wilshere has accepted an offer from rivals Manchester City worth £40 Million. 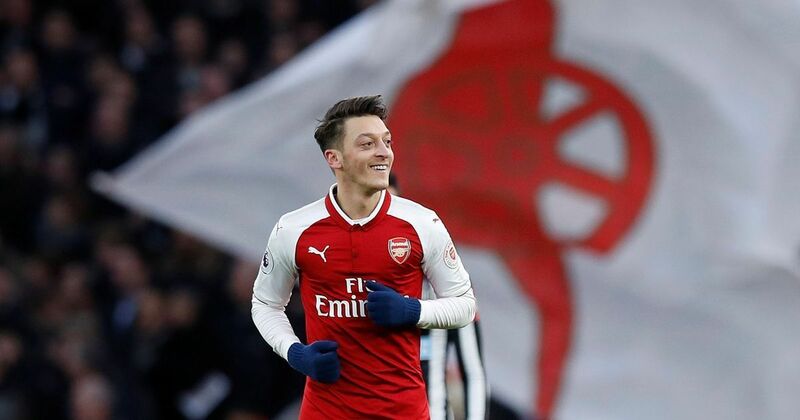 The Gunners will decide to keep hold of Mesut Ozil with West Ham appearing the only club interested placing a rather insulting bid of £15 million.